Dental Crown and Bridges is both material and time intensive, involves laboratory support and encompasses two broad categories. Please read more about the quality procedure we preform at Ocean Dental Cancun. Porcelain crowns are either full or partial coverage fixed restorations designed to improve strength, contour, function and aesthetics, crowns can be fabricated from a range of materials including high gold alloys, titanium, resin, ceramic or combinations thereof. The Dental Crowns in Mexico can be either tooth or implant supported. 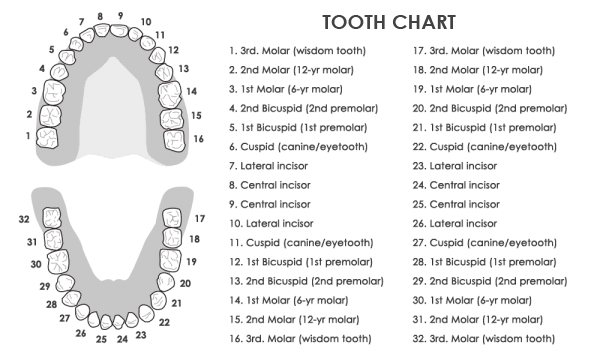 What Types Of Crowns Are Available ? To fit the dental porcelain crowns, a layer is shaved from the tooth that is receiving the treatment to prepare it for the crown. They are a “Crown” that goes on top of the tooth restore the damaged tooth. There are a couple different crowns available. 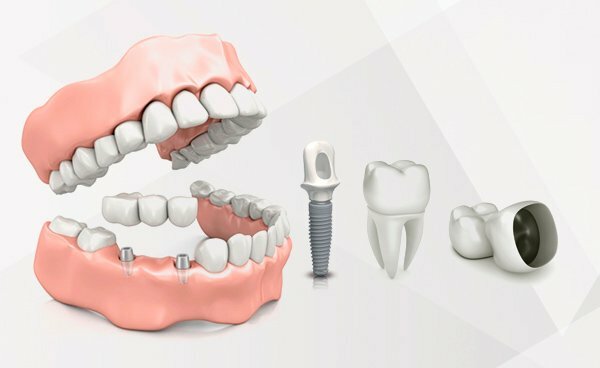 For permanent crowns they can be made from all metal, porcelain fused to metal, all porcelain, all resin or all ceramic. 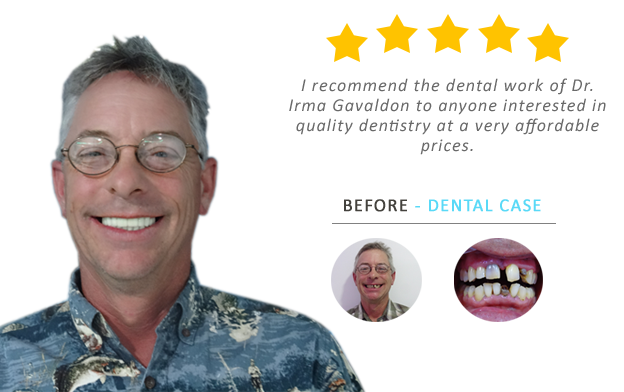 For dental crowns in Cancun Mexico you would need 2 visits to the clinic and you should stay in Cancun for at least 3 days. On the first visit we would examine the tooth and prepare it, take an impression and send it to the lab. On the second visit Dr. Irma Gavaldon would remove the temporary crown and place the permanent dental Crown. Cerec all porcelain crowns have many advantages they are designed by a computer-assisted program that crafts precise porcelain crowns and on lays in just one visit. Cerec stands for Chair-side Economical Restoration of Esthetic Ceramic. There crowns offer the most conservative, life-like and convenient restorations available in dentistry now a days. These types of crowns supported by an underlying metal structure given them greater strength that just all porcelain crowns. These crowns tend to eliminate metal from restorations, instead of having precious metals supporting the porcelain; zirconia crowns here in Cancun use the strongest porcelain available today as a substructure. 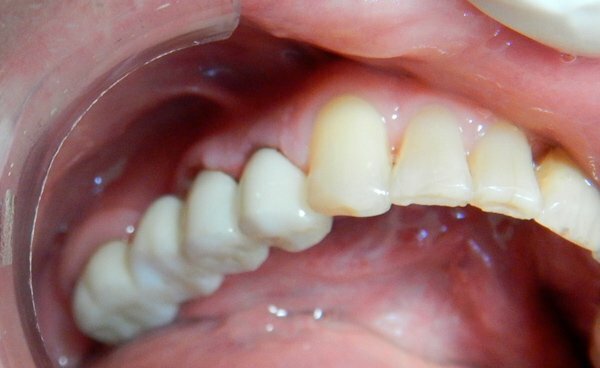 These types of crowns are similar to the Cerec crowns but usually have a more natural look. These are custom made in a dental lab here in Cancun, by a world-class ceramist here in Cancun. They are shaded to match the color of other teeth like dental Veneers. They are great for front teeth where esthetics is very important to the patient. These types of crowns included all precious metals including gold. These are the strongest types of crowns because no porcelain is used. Esthetics might be a concern for some patients coming to our dental clinic here in the hotel zone of Cancun. They are the best option for people with a very strong bite or who clench their mouth in the back teeth. Dental Bridges here in Cancun are a great way to restore a 3 or more teeth. They are either tooth or Implant supported. The dental bridges in Mexico can also be fabricated from gold alloys, titanium, fiber-reinforced, ceramic, resin, zirconia, or porcelain. We provide a 5-year warranty against mechanical failure for all treatment provided, assuming patients comply with treatment plans in their entirety, with work being replaced or refunded. Here at Ocean Dental Cancun we will do radiographic examination and plan the bridge before getting started. We will take an impression and do a mounted diagnostic casts and wax-up where necessary.